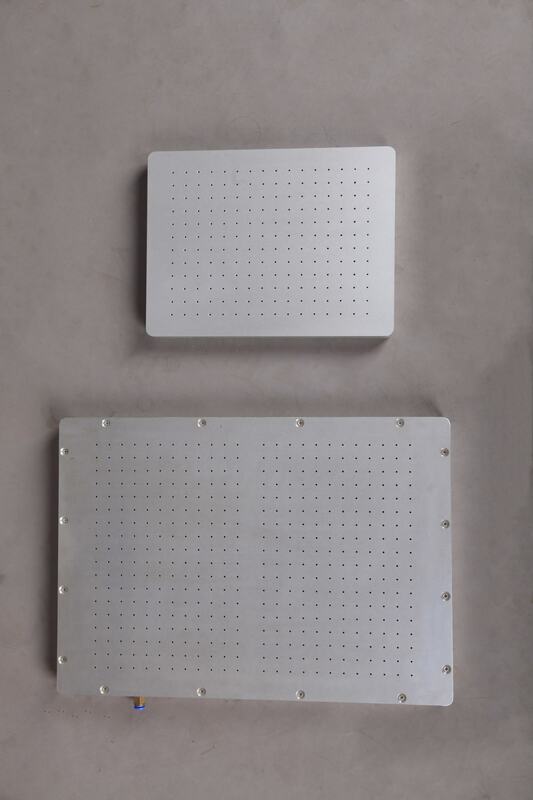 vacuum plates are machined from hard aluminum solid stock and finished with coat anodized that gives a high durability with corrosion resistance that will dramatically increases wear and longevity of the vacuum plate. 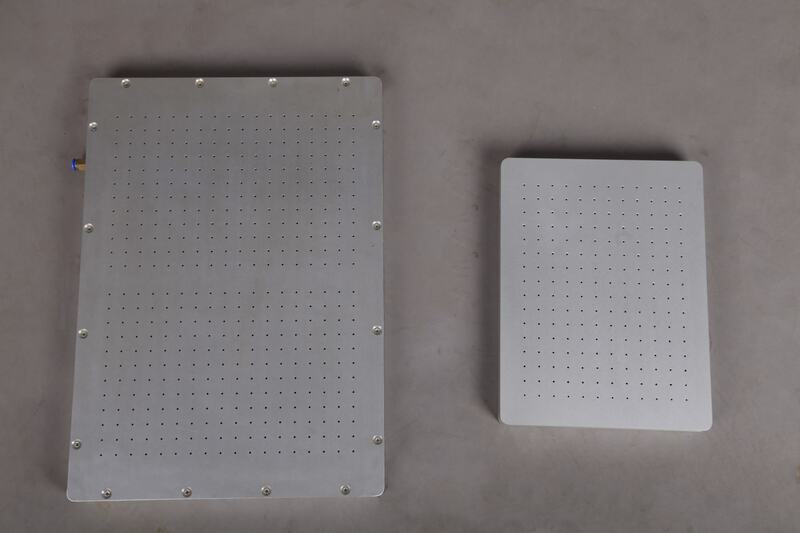 vacuum plates are machined from hard aluminum solid stock and finished with coat anodized that gives a high durability with corrosion resistance that will dramatically increases wear and longevity of the vacuum plate. 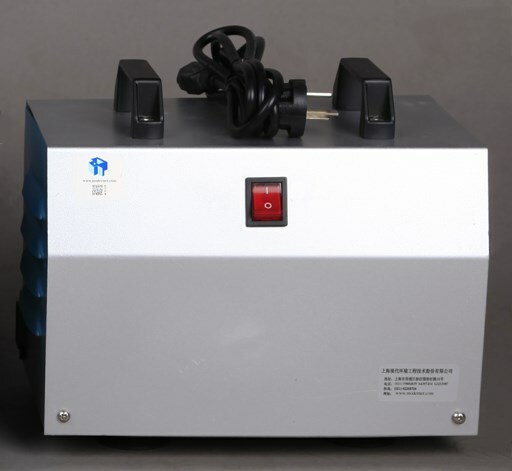 When attached by a hose connection to a vacuum pump, the vacuum created holds down paper charts during application of wet coatings with any type of film applicator. 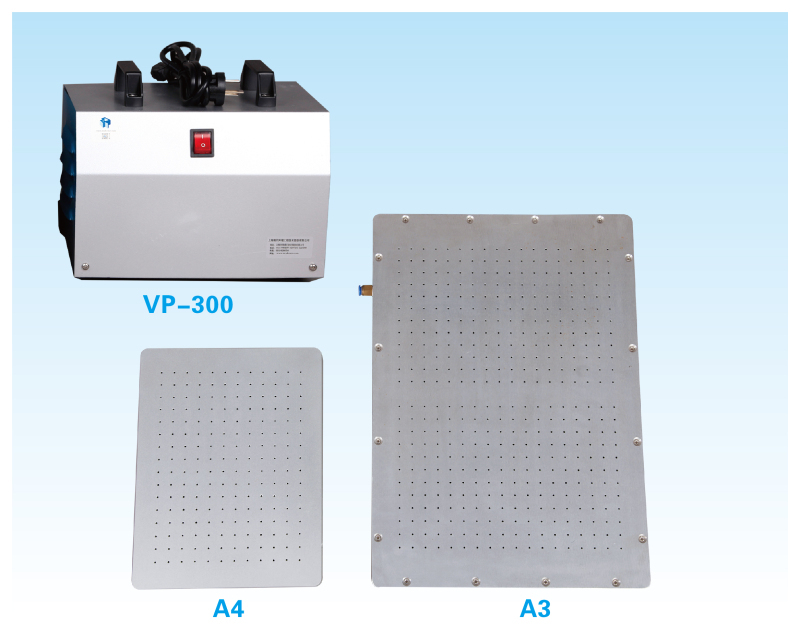 Each plate comes complete with a high quality vacuum pump.